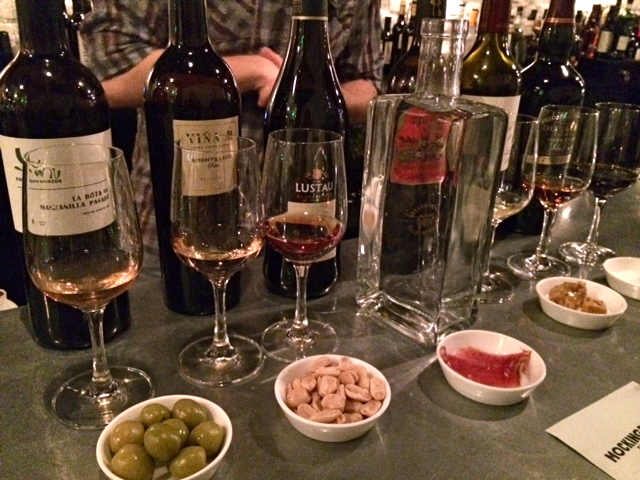 Sherry and food pairing may be a new frontier for DC, but Mockingbird Hill, that Shaw Sherry bar, has you covered. This is especially impressive because Sherry has more aromatic compounds (307!) than regular old wine. You can expect to taste notes of everything from hazelnuts and lemongrass to oyster shells and hay. So our number one snack, a.k.a. The Best Thing on the Menu? 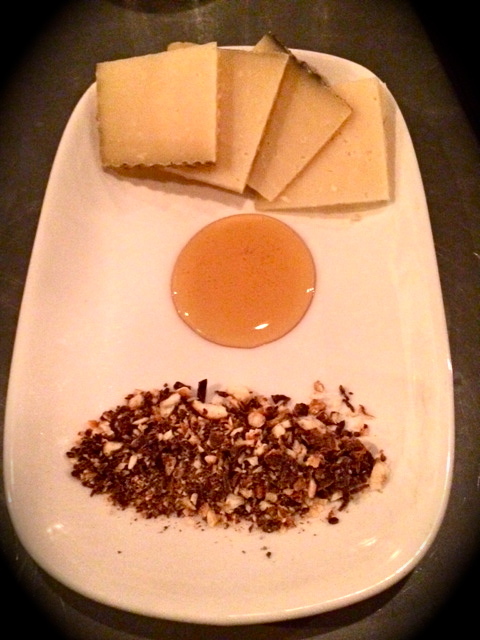 Manchego cheese that you slip and slide through honey and finish off with a dip into chocolate covered corn nuts. Classy and corn nutty all at the same time. 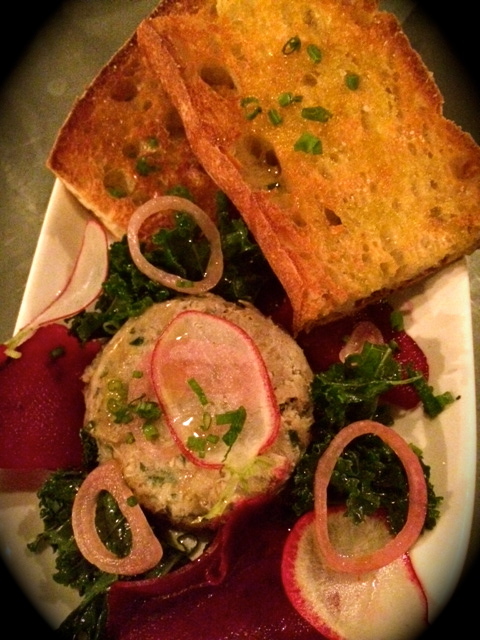 A close second is their pork rillette. Who doesn’t love rich, luscious spreadable meat? It’s served with buttery toast and pickled vegetables and goes great with any variety of Sherry – Amontillado (Edgar Allen Poe’s fave), Oloroso, Palo Cortado, Amoroso, Fino, etc. See, there’s way more than Manzanillo! Obviously, since it’s a Sherry AND ham bar, you can’t go wrong ordering a ham sampler, our favorite of which was the lomo. Probably the best way to experience Derek Brown’s Mockingbird Hill is by ordering a flight. It comes with snacks, and premium Sherry education. Sherry wizard Chantal Tseng or one of her handsome young bartenders will explain everything you need to know – like the fact that Sherry can only be called Sherry if it’s from three specific towns in Spain, or that it’s produced using a complex solera system that involves mixing of different vintages to add complexity and balance. Visit their Facebook page for special flight offerings. Manchego, Honey and Chocolate Covered Corn Nuts not your BTM? Share your favorites in the comments section. You might also like Cork, Boqueria, or Estadio. This entry was posted in Restaurants and tagged Chantal Tseng, Corn Nuts, Derek Brown, Edgar Allen Poe, Ham, Jamon, Manchego, Mockingbird Hill, Pork Rillette, Shaw, Shaw Restaurants, Sherry, Sherry Flight, Solera System, Spain, Spanish Food. Bookmark the permalink.